KUALA LUMPUR: The Sports Ministry has assured that the Kuala Lumpur Sports City (KLSC) is in good condition and safe for any events to be held there. A statement issued yesterday by the ministry, said: “KLSC’s stadiums and physical infrastructures have acquired the Certificate of Completion and Compliance (CCC), which means it has been completed perfectly and is safe to use. The ministry also stressed the importance of public safety and that they will make no compromises for those who fail to abide by the safety procedures put in place. 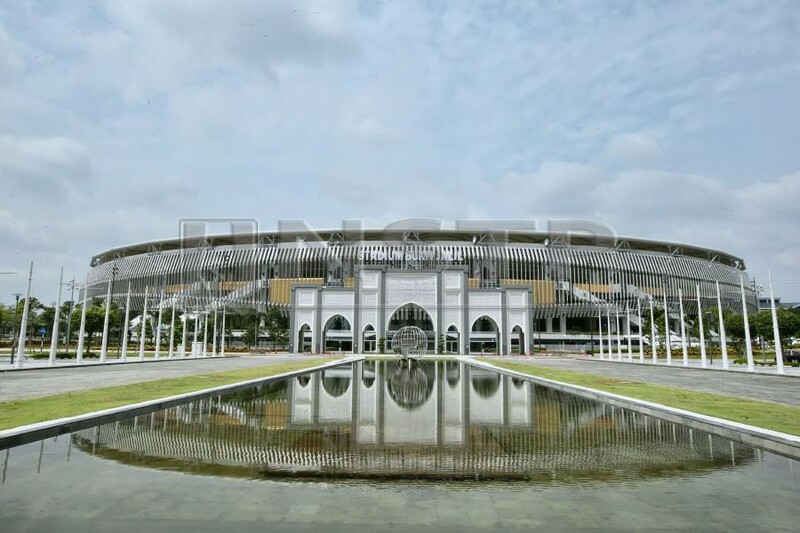 The KLSC comprises the Bukit Jalil National Stadium, Axiata Arena, National Hockey Stadium, National Aquatic Centre, National Squash Centre, Commonwealth Hill, family park, Bukit Jalil Golf and Country Club, the National Sports Council (NSC) headquarters, Bukit Jalil Sports School (BJSS), Bukit Jalil LRT Station, Vista Komanwel and Vista Komanwel Shopping Centre. The ministry’s statement came following the release of the Auditor General’s report whereby the Sports Ministry received a reprimand that highlighted the issue of the KLSC securing a CCC despite the venue being “uncompleted” with flawed finishing and without supporting documents from the contractors. The report also uncovered a troubling detail about the KLSC as it does not possess a Fire Certificate which was supposed to be obtained 12 months after the CCC is issued.